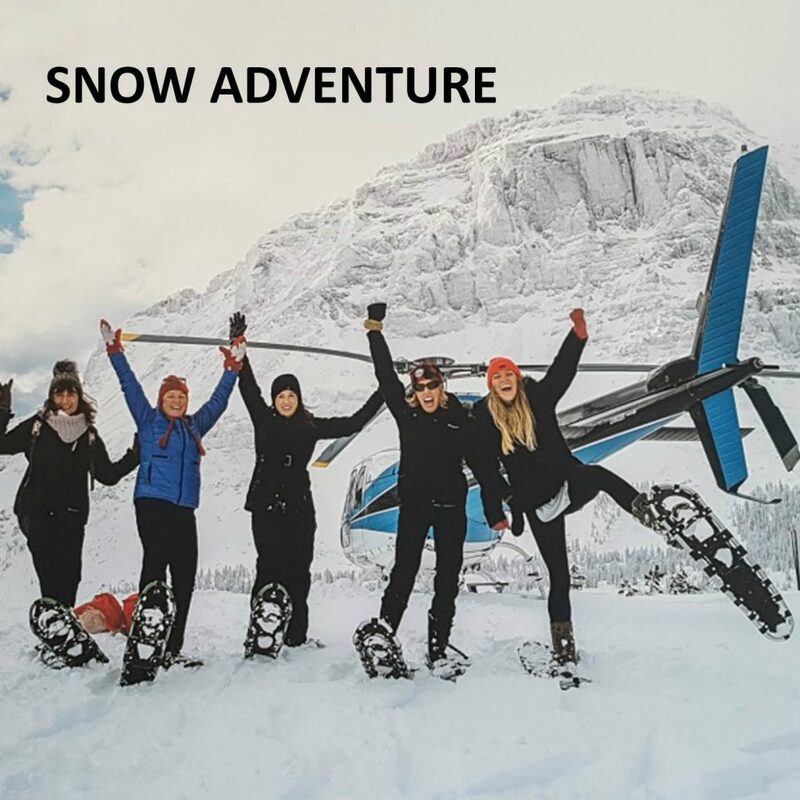 Rockies Heli-Snowshoe Adventure ON SALE NOW! from the norm and a real experience to remember? Icefield Adventure Base for a winter adventure like no other! and a little warm up with hot chocolate when you return back to base. This Heli-Snowshoe Adventure is only $199 per person (regularly $289 – 30% savings). Minimum 4 people per booking (we will do our best to match smaller groups up). Crossing an item off your bucket list has never been so easy! Call us at 403-721-2100 to book today!